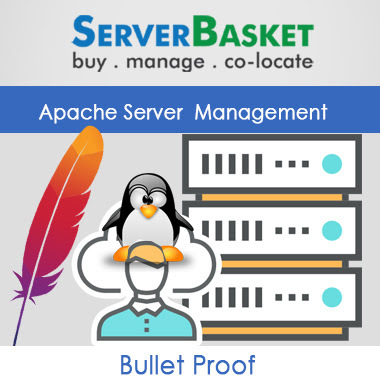 Complete solutions of Apache Server support with monitoring of Apache Linux Installation, performance, backup management,Bullet proof security, cash back surely. 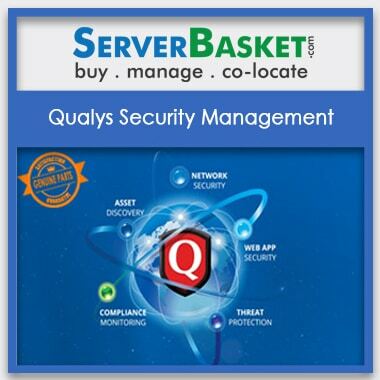 Are you looking to improve your own Apache web server in Linux OS for business purpose? NO need to worry. Here we are offering high end Linux based Apache server management services and apache server support at low price to the users with high end bullet proof security and 24/7 live support. Our data centers are fully equipped with spam protection filters for your Apache server protection from external threats and hackers. Shop at best deals now! As a part of Apache server management in Linux, we securely install the Apache webserver in the user's system and provide the data and instruction files as per requests forwarded by available online Apache HTTP clients. 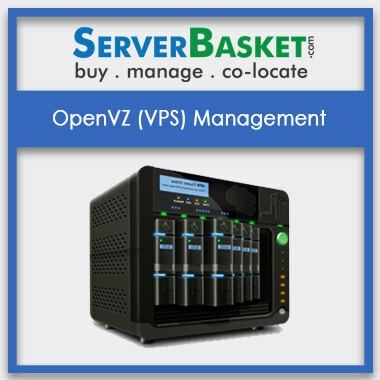 We make high end effective use of the Apache server and deliver, optimize required resources such as IP address and domains based on Linux server application requirement for improvising efficiency in output results. We check the Linux server configuration availability from time to time and resolve any kind of load issues occurred by making use of our inbuilt high end load balancer availability without any kind of error occurrence now as well as in upcoming future. By using the different GUI Tools. 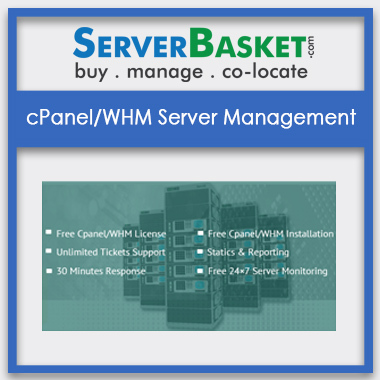 We provide limitless resource based vendor management system and Linux based domain support by offering unlimited bandwidth, disk space, IP addresses etc., for running a particular Apache application or project. 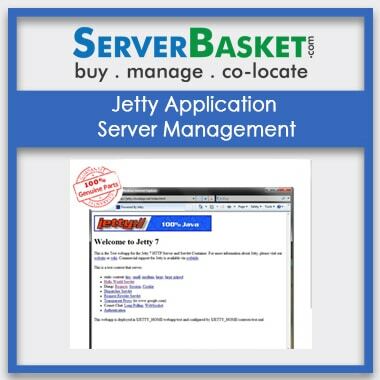 Modify your Linux based application or project size at any time without any worries! Since we offer resource related scalable options either to increase or reduce the bandwidth or disk space based on the client's final requirement. One who host their Apache Linux server with us need not worry in terms of security because we offer high end bulletproof security using Web Application Firewalls to eradicate viruses, malware, spyware and data hackers. 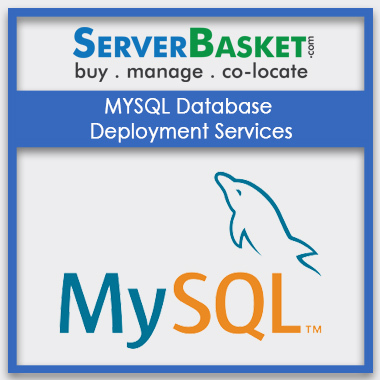 Our expert team will always be available to offer physical Apache server administration data backups to the users i.e., either a single file data or a group of data based on the customer requirement may be weekly, monthly or yearly etc., via storage devices. Our technicians analyze and audit the log data of the Managed Apache web server all the time and prepare real time reports, enable the administrators to manage entire site's security and offer better comprehension, ease of access even to new ones who access the system.